Chiropractic Sports and Acupuncture – Dr. James R. Cordoba, D.C. Welcome to Chiropractic Sports and Acupuncture! 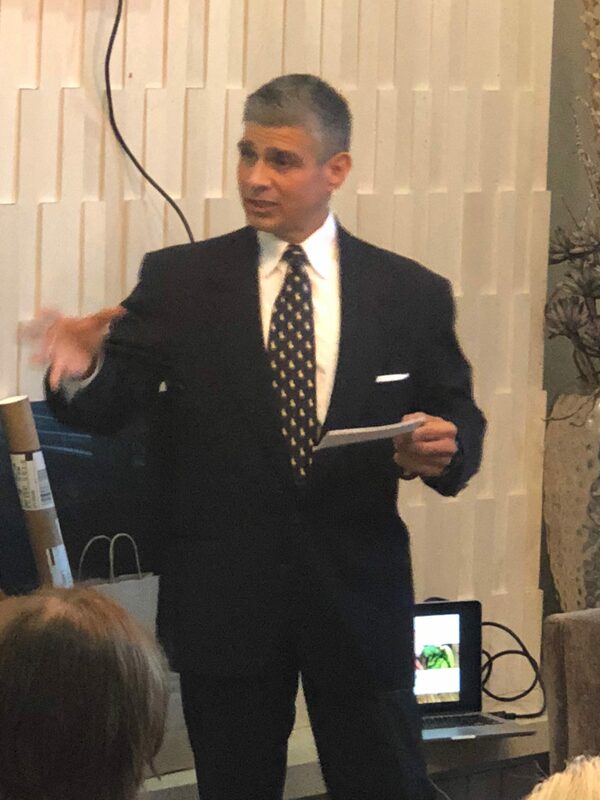 Chiropractic and Functional Medicine Performed by :Dr. James R. Cordoba, D.C.
Dr. James R. Cordoba, D.C.
James R. Cordoba, D.C. is the owner of Chiropractic Sports and Acupuncture (C.S. & A.) in Lakeway, Texas. He accomplished his Doctorate of Chiropractic from Texas Chiropractic College in Pasadena, Texas. C.S.& A. is a subluxation- corrective based Chiropractic office specializing in Non-Surgical Spinal Decompression and Neuromuscular Non- Traumatic Repetitive Sports Injuries.  Dr. Cordoba, D.C. is certified by the National Board of Chiropractic Examiners (Texas) and has been in practice for ten (10) years. Are You Unsure if You Need Chiropractic Care? Monday - Thursday : 9am - 12pm, 1pm - 5pmFriday :9am - 12pmSaturday :By Appointment Only. I had high intensity pain and headaches for about 3 years, could not lift weights or go to school. I would say this chiropractic care is of the highest degree, and Dr. Cordoba, D.C. has a variety of skills. Headaches are decreasing, and I have more energy and focus. Outstanding care. Would highly recommend to anyone that they should go to Dr. Cordoba, DC. A pain free experience that allows me to maintain my active life style. The upper back and neck suffered 15 years - pain gone. Left hip pain 5 years - pain gone.